The King of Iron Fist will be crowned this weekend in Amsterdam. We’re here ladies and gentlemen. 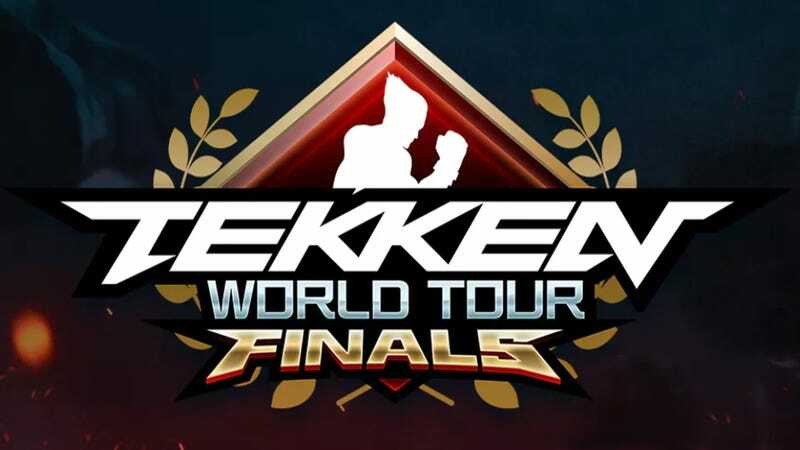 The biggest Tekken Tournament of the year. All the months of grind comes down to this. Will Qudans be able to defend his crown? Will the seemingly unstoppable Knee usurp him? Will someone else come out of nowhere and win? Who will get the final spot? I cannot wait to see this event, and it’s thankfully happening in my neck of the woods. Farther to the north, winter has come. DreamHack has committing to hosting more fighting games recently and I couldn’t be happier. I just wish they were more committed to informing people who want to watch the stream. Speaking of giving people information. You probably want to avoid giving people contradictory information as well. But hey, Fireside Open is happening. I just don’t know on which day or where we can watch it. I’ll update this if/when I receive the information.